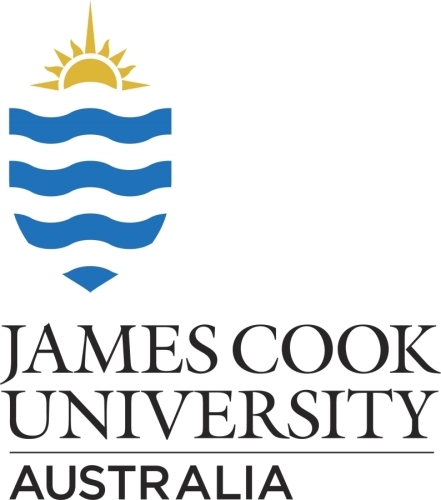 We now offer an exciting opportunity for a Lecturer, Psychology on a continuing, full-time basis at the Townsville campus to strengthen the Discipline of Psychology by pursuing scholarship and contributing to research, teaching & research supervision. Injecting renewed vision and focus, you will teach in undergraduate and postgraduate courses as well as conduct independent research activity to build our reputation as an innovative and best practice research facility for the tropics. Applying contemporary and effective curriculum design and delivery methodologies, you will meet the learning needs of your students and ensure the success of the program. In addition to your track record of research achievement and PhD qualifications, you will have teaching experience in any or several of the areas relative to undergraduate psychology including research methodology, statistical analysis, psychometric assessment and behavioural/cognitive neuroscience.